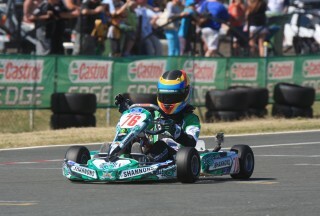 Would you like the Shannons Super Rig to attend your event? It’s true, that just about everywhere motoring enthusiasts gather, you’ll see the famous Shannons colours and more often than not, Shannons people wearing them. Shannons, from its inception has been a major participant in the Australian Car and Motorcycle Club movement and events across the country. Why, because Shannons are true enthusiasts. They support the events we all enjoy and the car movement we belong to. Shannons also offer the best and most flexible insurance cover on our most prized possessions - including our cars, bikes and even our homes. From a concept in 2007, production of the ’Super Rig’ began in January 2008. 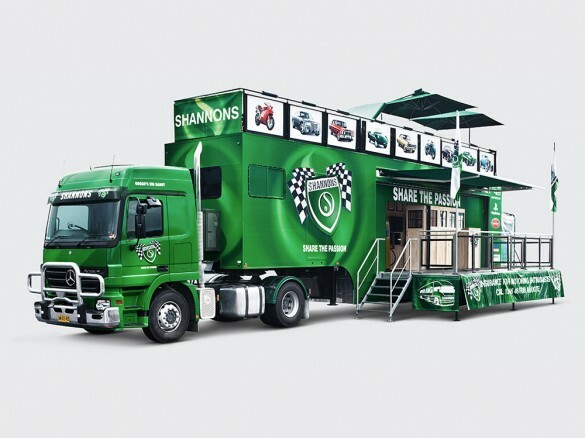 In July 2008, Shannons introduced the Shannons ’Super Rig’ bringing a real ’Motoring Enthusiast Experience’ to a host of events across Australia. When the ’Super Rig’ rolls into town don’t miss the action as the doors roll open and the ’Super Rig’ transforms itself into a Super Automotive Expo for the motoring enthusiast. 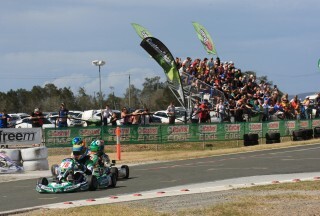 The Shannons ’Super Rig’ is the centrepiece display at events across Australia. Shannons ’Super Rig’ is BIG, 21 metres long, 3 metres wide and 4.3 metres high and that’s unopened! When the sides and back come down the Shannons ’Super Rig’ leaves a huge footprint 24 metres long, 8 metres wide and 8 metres high. The ’Super Rig’ dominates most automotive events and has become a huge drawcard for event organisers and motoring enthusiasts alike. It’s the ultimate BIG truck - encompassing large plasma screens, driving simulators, Sony Playstation gaming consoles, automotive memorabilia displays, a web kiosk, outdoor events stage, viewing deck with BBQ facilities and of course the Shannons Goggomobil. Comprising an impressive 21-metre long truck and trailer unit, the Super Rig unfolds into an eight metre by eight metre state-of-the-art hospitality, entertainment and information centre.